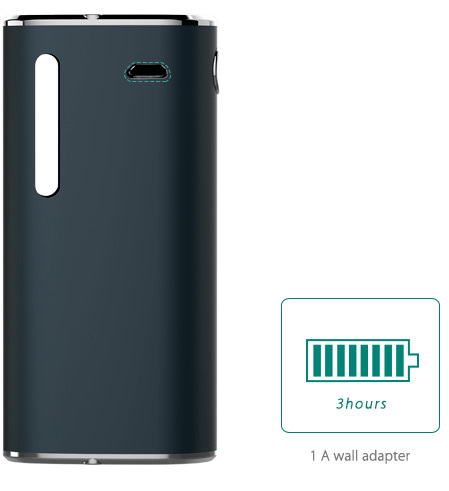 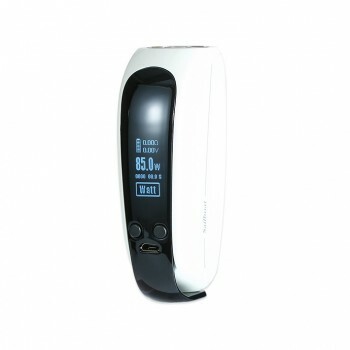 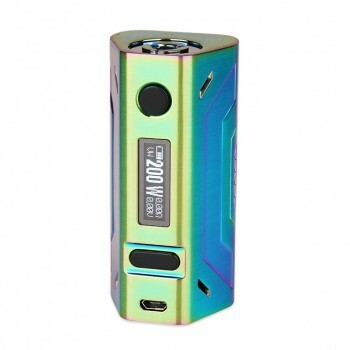 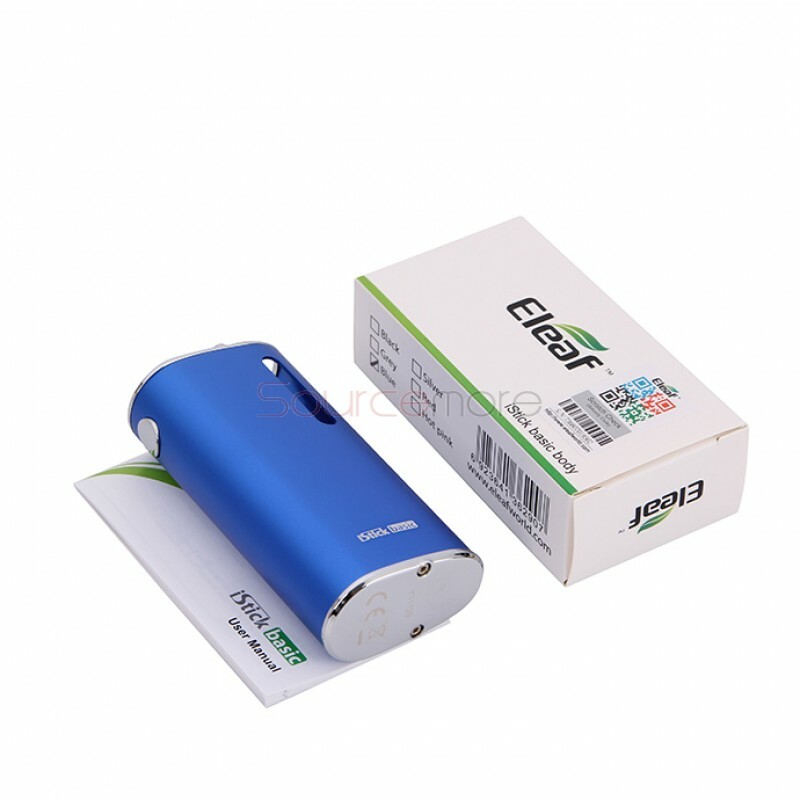 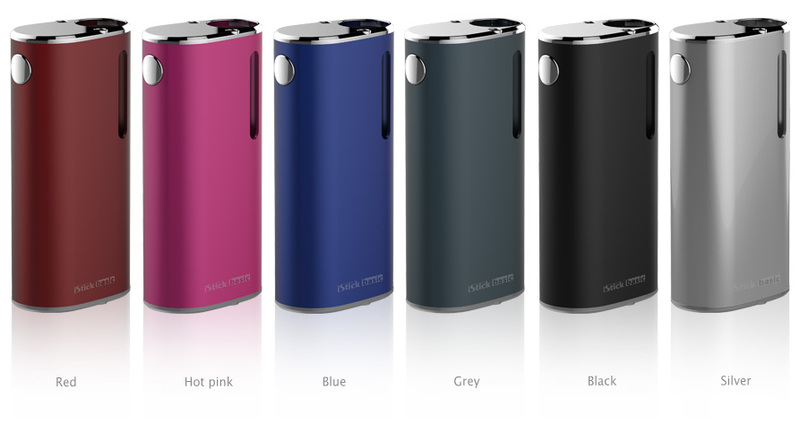 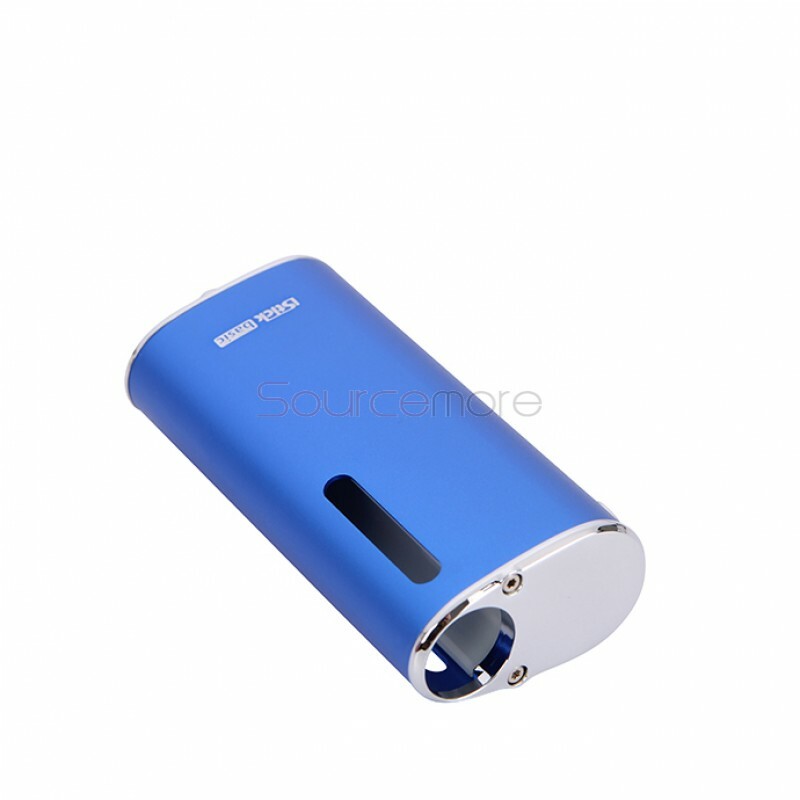 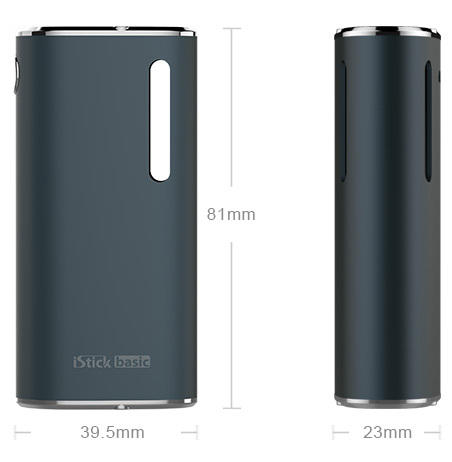 Eleaf iStick Basic Mod 2300mah buil-in battery looks like a all-in-one starter kit with small size and stealthy finish. 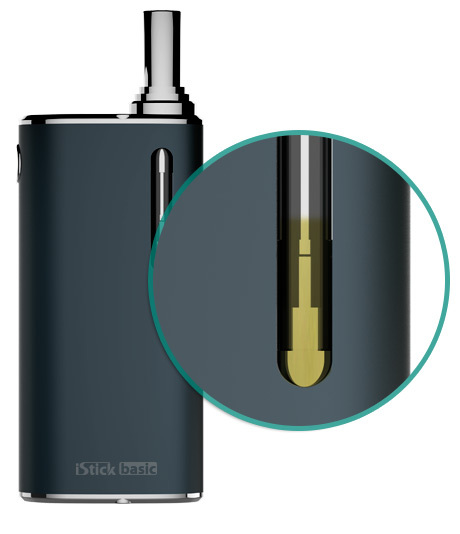 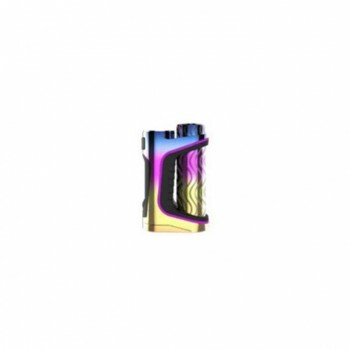 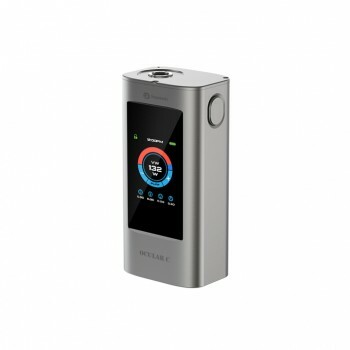 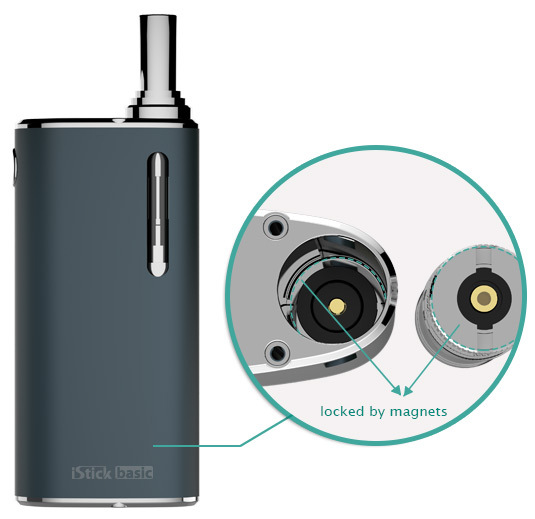 This newly released iStick by Eleaf is featured a magnetic connector which will make the attachment with atomizers more cinvenient. 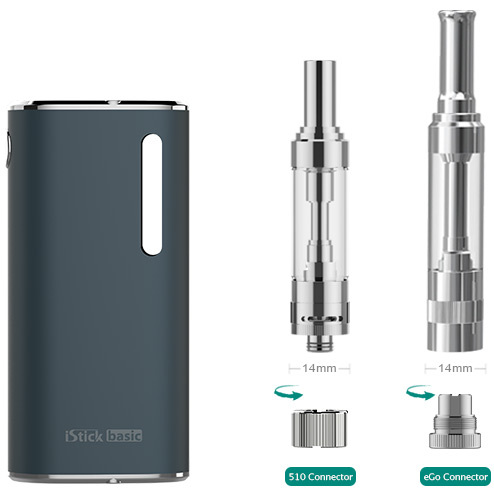 With the ego and 510 connector, it fits perfectly with atomizers with 14mm diameter.